Since the 435 first saw the light of day in 1995 it became the workhorse of the film industry, the gold standard for 35mm MOS camera work to be found on sets all over the world. 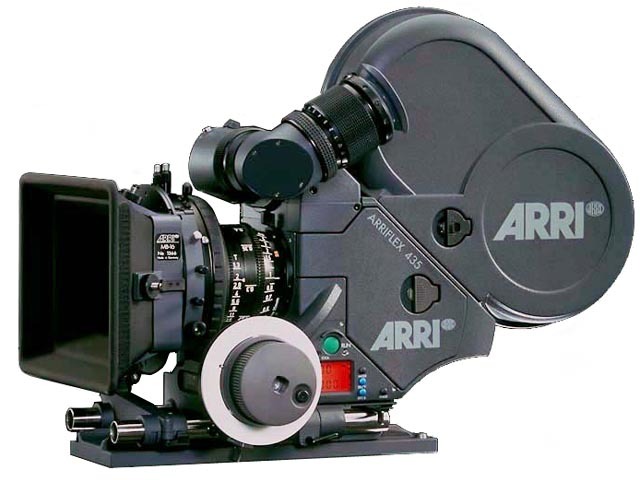 Combining robust construction with a super steady movement, high speed and special in-camera effects, the ARRIFLEX 435 is the most versatile MOS camera ever built. It is ideal for features, commercials, music videos, Steadicam and special effects work.